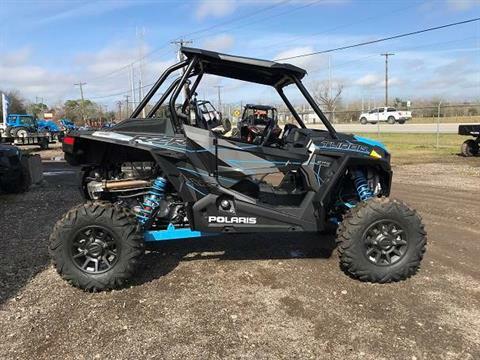 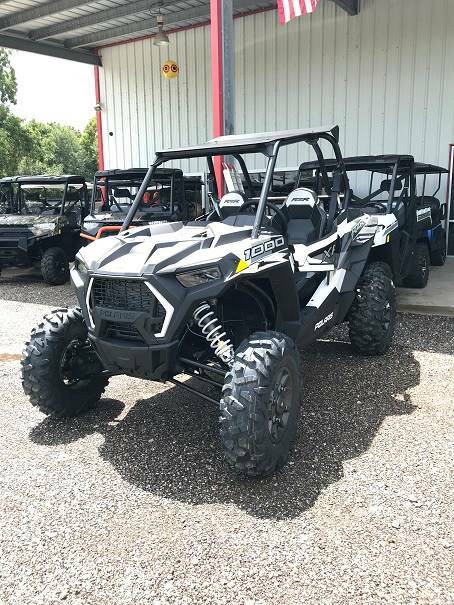 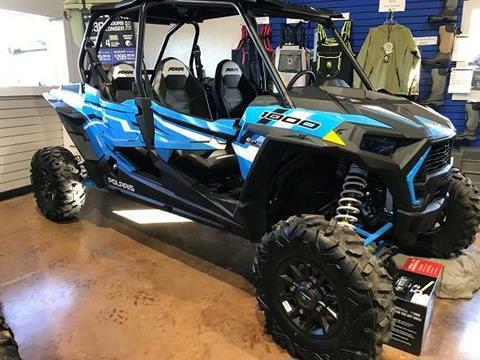 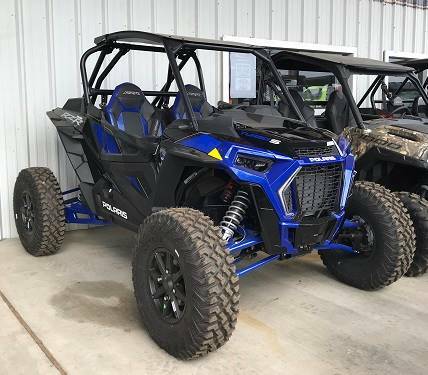 Check out new motorsports vehicles for sale and other inventory at Brazos Motorsports. 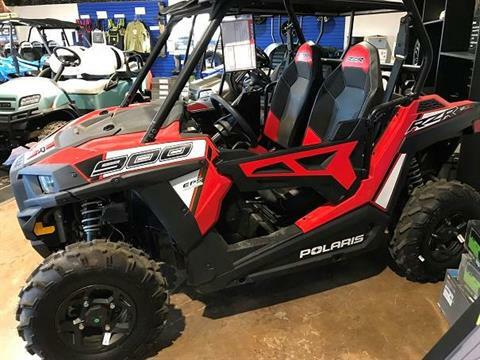 We specialize in new Polaris vehicles, Club Car carts, and Ranch King Trailers. 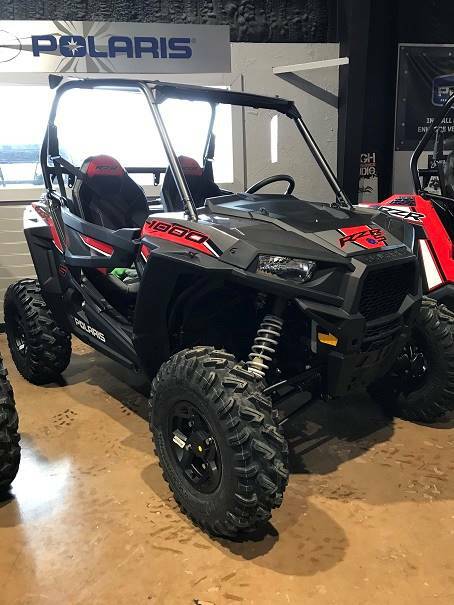 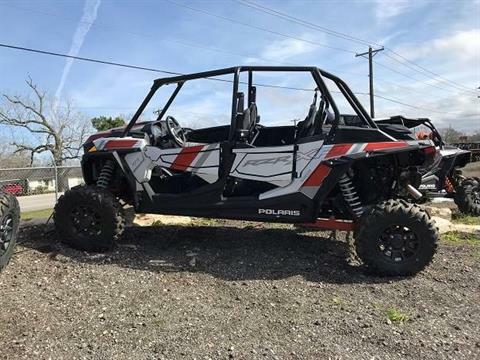 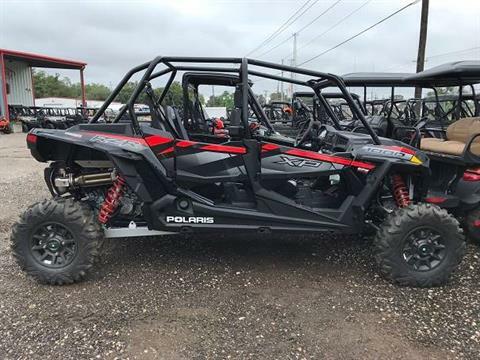 Don't miss our selection of the Polaris RZR, Ranger, and General.